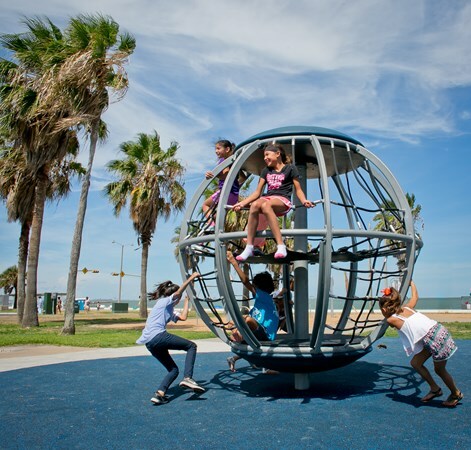 At Sole Sports and Leisure we put smiles on children’s faces by building better playgrounds. 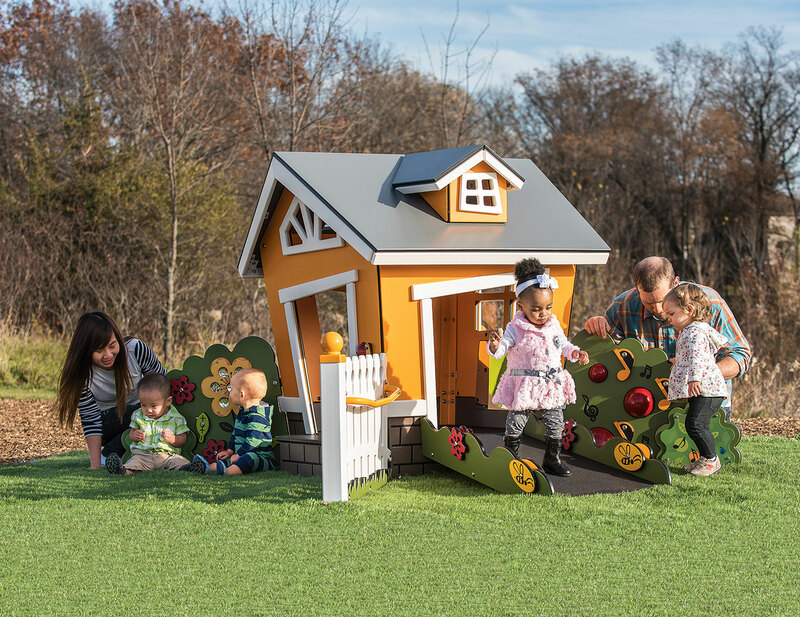 Our Company specialises in the design and construction of holistic play environments to meet the needs of the entire community, including people of all ages and all abilities. 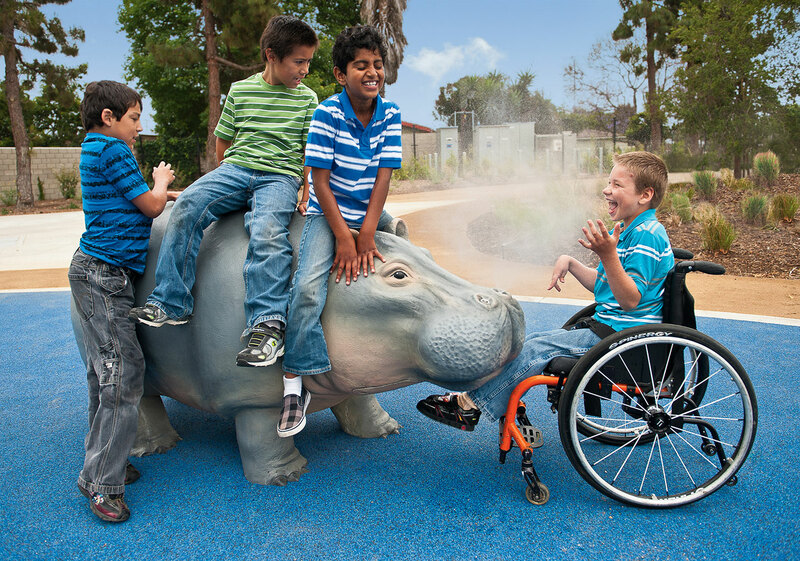 Through our unique sensory design methodology we engage all seven senses, creating stimulating and challenging recreational spaces for all to enjoy. 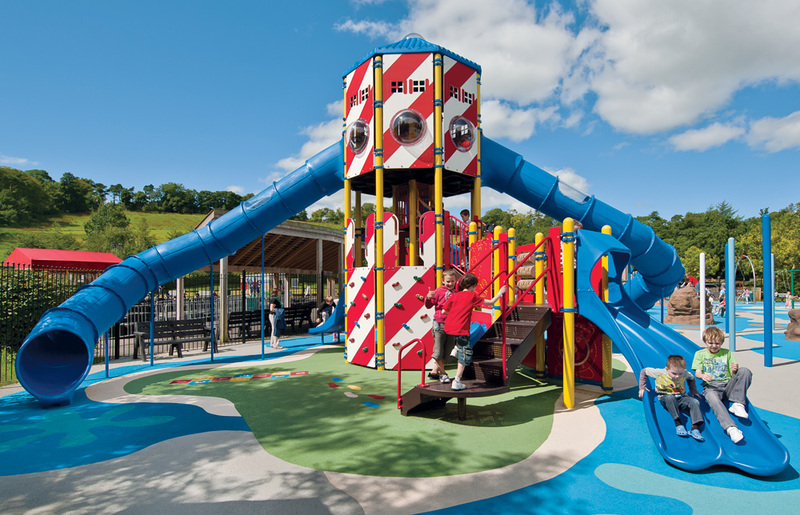 Sole Sports and Leisure’s ongoing vision as a leader in the Playground industry is to specialise in complete project management from concept to completion, with the highest professional standards and customer service in the Irish playground industry. 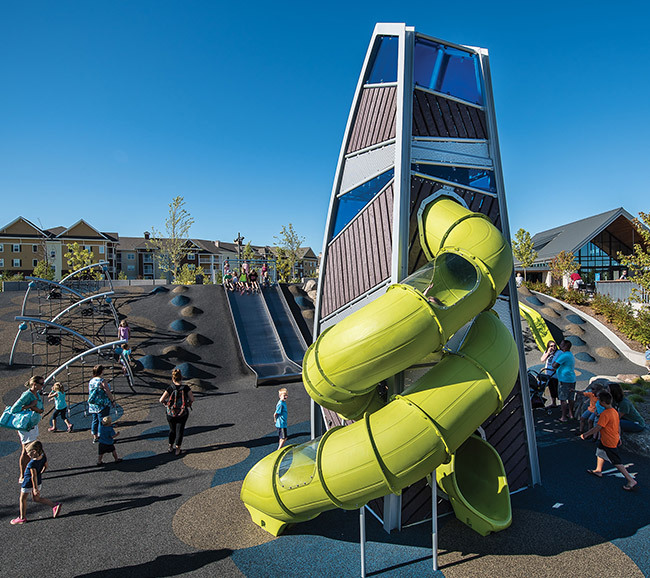 Our product offering and construction capabilities gives us a strong reputation for delivering high quality park and playground projects. Sole Sports and Leisure Ltd team has been involved in the Playground industry since 2001 with our head office located in Wexford. 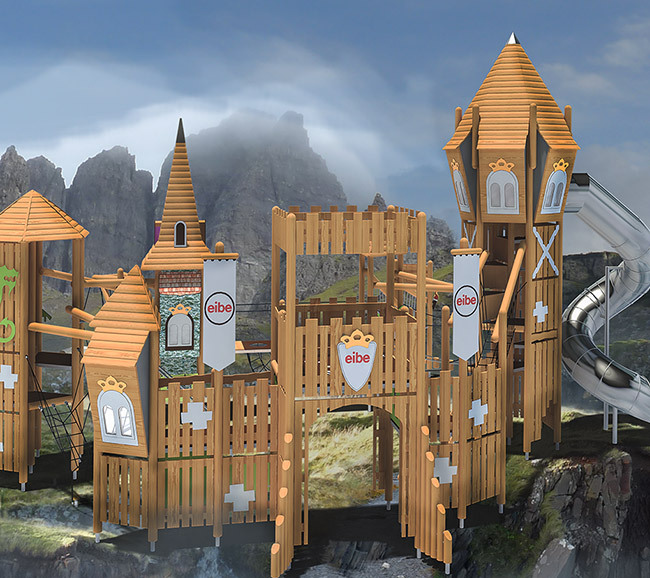 With a strong team of play industry specialists from Design and Sales Consultants to Construction staff, with an in house Architect and Landscape Architects, we have a wealth of knowledge and experience in the Recreational Spaces Industry that is well rounded so we can be a full, turnkey provider for our client’s needs . 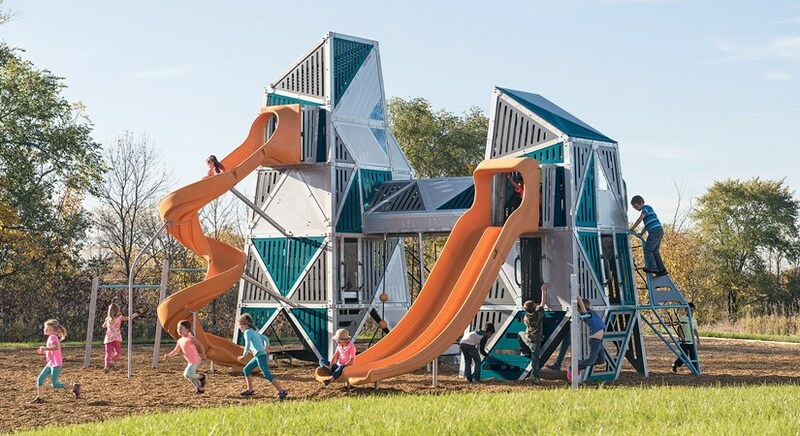 Personalised design to custom designed play structures, we offer commercial recreational equipment that is artful, safe and most of all, made for years of fun. We would be nothing without our manufacturing partners who enable us to offer high quality diversity and innovation across all ages and all abilities. Many synthetic turf surfaces meet EN requirements for fall height . Even more, turf requires less maintenance than loose-fill material and will fit mid-range budgets. 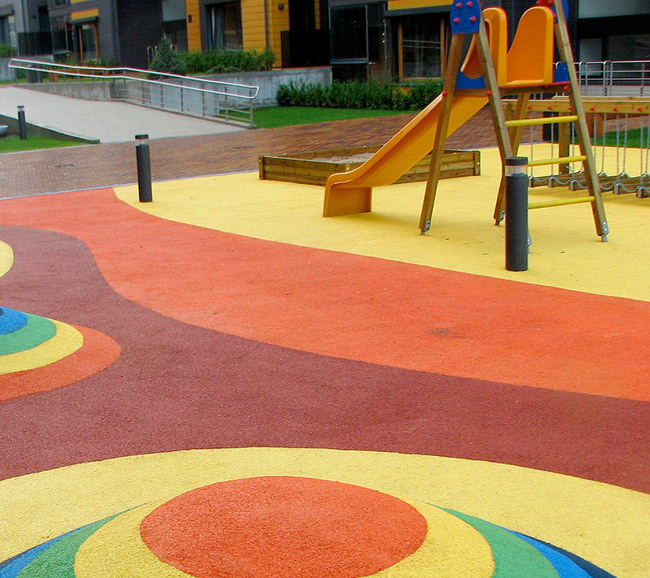 Poured-in-place rubberized surfacing is available in a wide variety of colors and shapes. 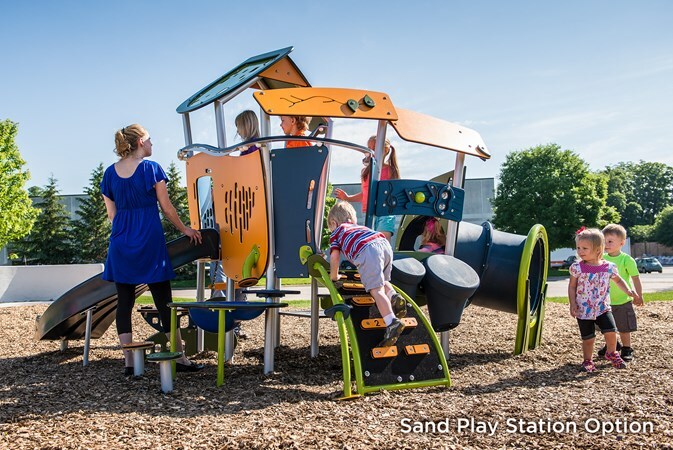 These surfaces are usually more expensive, but are durable and require significantly less maintenance than other playground surfacing options.